Welcome to 2011! Now that the new year has begun we are ready to kick into action and officially start the process that will be completed on the evening of Saturday, June 18th at the Calgary Comic Expo! – Our 15 member nationwide English nominating committee for the following awards (Artist, Writer, Cartoonist, Cover Artist, Colourist) have been given a list of eligible comics and creators and cover images and will be selecting their choices between now and the end of the month. – Our 3 member French nominating committee for the same awards begin the same process this coming week. – Our Kremer Retailer Award Committee has selected 10 retailers from across Canada who are in the running for the Retailer Award. They will be contacted this month and they will be asked to provide more information and complete a survey. The responses will allow our committee to narrow the list of 10 down to 5 in the spring. – we are putting the final touches on our Executive Choice Graphic Novel Award, and I hope to have more news on that in mid-January. So overall, I am happy to report that we are on track to have our best year yet! I cannot thank our team enough for their contributions this year and last. Associate Director Robert Haines is to be particularly commended for the work he has done in gathering information on and communicating with Canadian comics retailers across the country. Our outgoing releases manager Jason Truong (whose last official day was yesterday) is to be commended for gathering information on the weekly releases and for updating our creator database, we are hard pressed to replace him and we will suffer for his absence, but we will do our best. Our art director, founding member Tyrone Biljan and our publisher liaison Allison Covey also deserve special recognition for their efforts last year and will have their jobs cut out for them when we get our list of nominees for the 7th Annual Joe Shuster Awards next month. 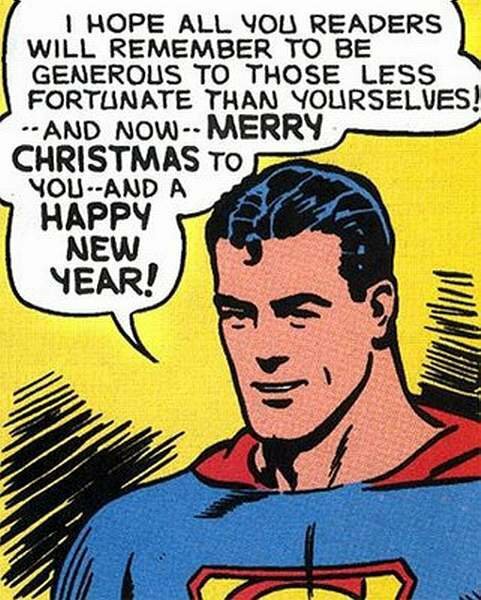 Until then, all the best to you and yours! Happy New Year! This entry was posted in 2010 Releases, Comics For Kids, Gene Day Award, General Announcements, General News, Hall of Fame, Op/Ed, Publishers, Retailers, Webcomic by Kevin A. Boyd. Bookmark the permalink.